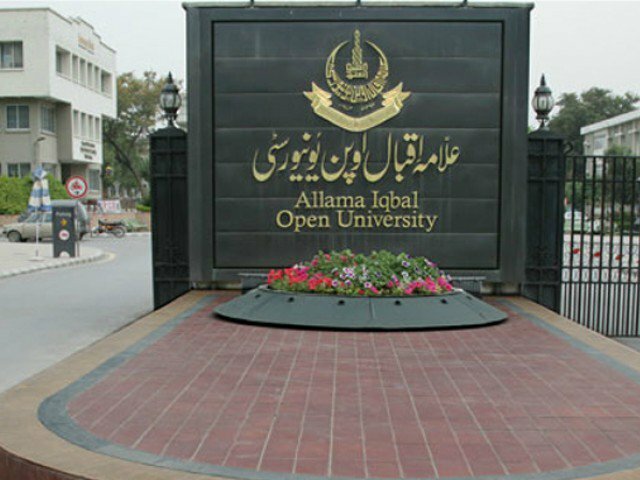 ISLAMABAD: Distinguished scholars and academicians from various countries lauded Allama Iqbal Open University (AIOU) for its outstanding contribution towards academic research and linking the same with community-related issues. Addressing the three-day international conference on nanomaterial sciences that concluded here on Wednesday, they said that the university provided them with a good opportunity to interact with the local scholars and the faculty, sharing their experience. It was noted that 60 research papers out of 107 were presented at the conference by the AIOU’s faculty and the students. They congratulated Vice-Chancellor Professor Dr Shahid Siddiqui and his team for setting an impressive international standard in research, particularly in the field of material sciences. The foreign scholars included Dr Thema Force Tefo (South Africa), Professor Dr S Ismat Shah (USA), Professor Dr Khalid Hafeez (UK), Professor Peter V Schwartz (USA), Dr Kevin B Strychar (USA), Dr Muhammad Afzal (Sweden), Professor Dr Bin Zhu (Sweden), Akrajas Ali Uma (Malaysia), Dr MA Lodhi (USA), Dr Zhu Tianle (China), Dr Weifei Lian ( China), Dr Mark (Germany) and Dr Lyakhov (South Korea). The participants said that the event brought positive results in addressing the relevant issues and expanding the scope of research. It also helped to explore multidisciplinary research, covering wide-range of relevant topics, relating to nanomaterial, modelling and simulation, they said. Earlier, Dr Shahid Siddiqui briefed the participants about the university’s recent achievements in the field of research, stating that it published 17 research journals and held 29 national and international conferences during the last three years. It was the university’s pride that it linked the research with the socio-economic issues, he added. The event was a part of the research-based activities being arranged by the university on a regular basis.